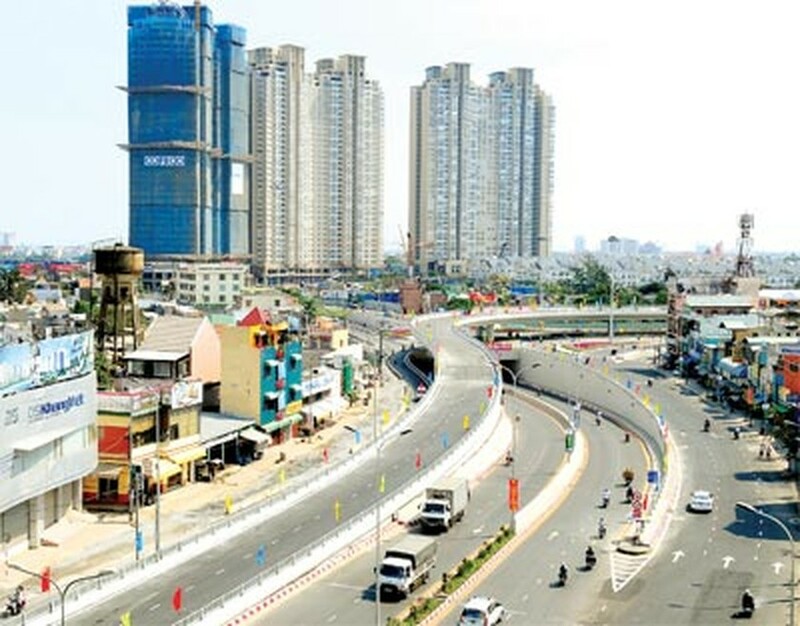 Vietnam’s economic growth is unsustainable, not because of the effects of the global economic crisis, but because of the shortcomings inherent in the economy, Dr. Tran Du Lich, deputy head of the Ho Chi Minh City National Assembly Delegation, told Sai Gon Giai Phong. For the midrange to long term future, shifting the growth model and the economy from out-sourcing to production are the largest and most important challenges, he said. Dr. Lich added that the time being, short-term challenges don’t matter if the Government’s macroeconomic measures are implemented effectively by the end of this year. According to Mr. Lich, sustainable growth is based on three factors: strong infrastructure, education and human resources, and a steadily developing financial system that includes public finance, a credit-banking system and non-bank financial institutions. But these factors are very weak in the country, putting targets set for a high economic growth out of reach, he added. A deep trade gap and inflation have emerged from the long implementation of an economic growth model that was not based on labor productivity and investment effectiveness. If the model is not changed, problems such as the trade gap, payment balance, and stabilization of the dong will never be solved, he said. Mr. Lich attributed the trade gap to the massive import of machines, equipment and materials, saying they were mostly for consumption, not for production. He said Vietnam also consumes more than it produces, another fundamental flaw. According to Mr. Lich, the Vietnamese economy has gradually recovered from the global crisis, however, to continue the growth and move towards sustainable growth, the Government needs to focus on key factors like infrastructure, education, human resources and finance. He said in terms of GDP, the economy has reached a growth rate equal to that of the pre-crisis period of 2006-2007 since the second half of last year, and this year growth can reach a rate that is higher than the targeted 6.5 percent. Through the end of this year, the Government needs to adopt many measures, including technical and non tariff barriers, to restrain the trade gap at less than 20 percent of total export turnovers, to reduce the deficit and increase foreign currency reserves, he added. He said lessons drawn from the Vinashin case should teach the Government to stop borrowing for enterprises or acting as a guarantor for them to borrow. Instead, the Government can subsidize a part of loan interest rates, or borrow loans at low rates and then give the loans to commercial banks to re-loan it to enterprises, Mr. Lich suggested. If necessary, the Government should assist key economic sectors that have low financial capacity but high social effectiveness, he added.